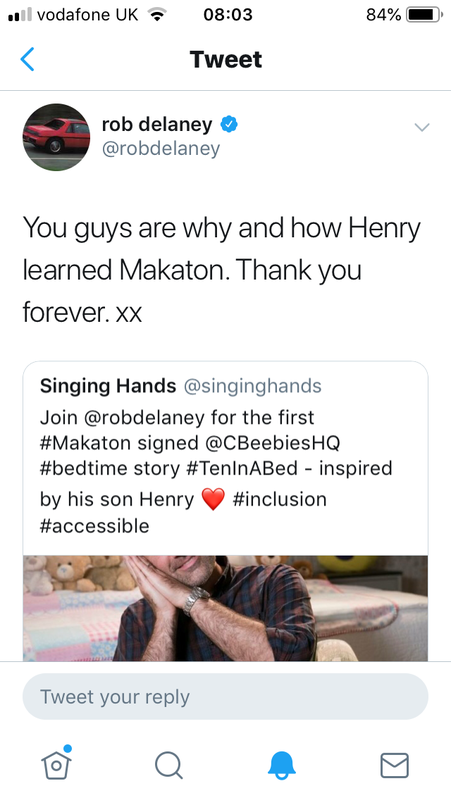 We were delighted to hear that our friend Rob Delaney was going to be reading and signing the first ever Cbeebies Bedtime Story with Makaton. Rob learned to sign to help his son, Henry, to communicate when he had a tracheostomy following treatment for a brain tumour. 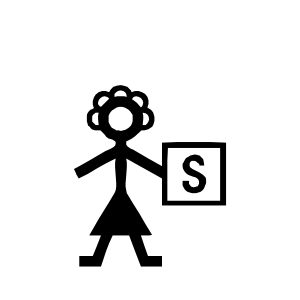 Rob’s personal experience and passion for Makaton really come across – enjoy signing along! 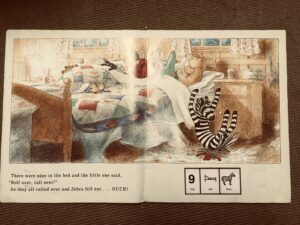 Cbeebies have since realised that there is a demand for Makaton-signed stories so look out for more coming soon from other readers…..including Mr Tumble!